Got plans for Memorial Day yet? 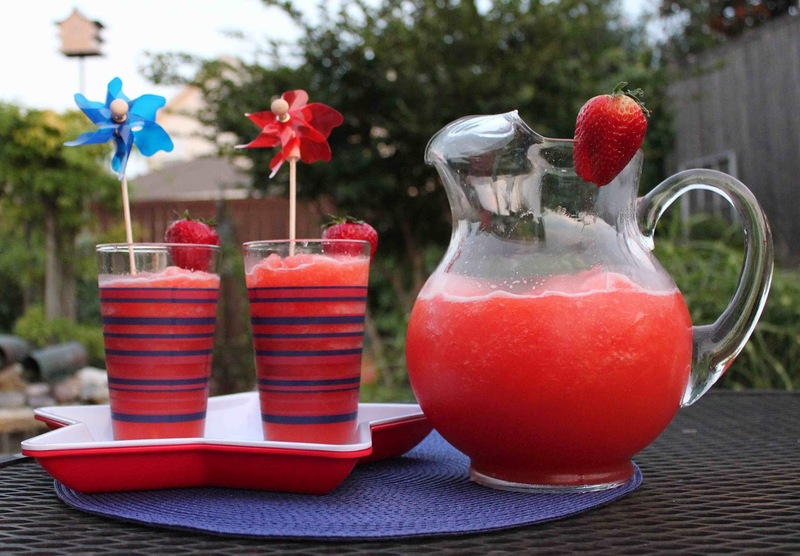 If not, making this fruit punch recipe should be one of them! Earlier in the week, I went over to my in-laws to try some punch. As the “Resident Recipe” columnist for our neighborhood’s monthly magazine, I needed some photos taken of Paula’s passionate punch, a refreshing drink that I’m writing about for the July issue of the magazine. 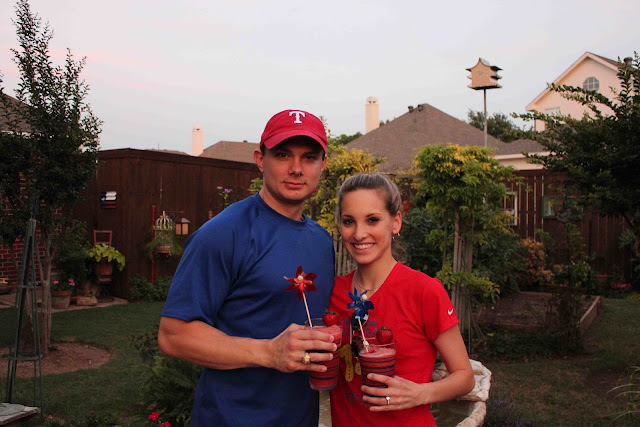 As my blog readers, you get a sneak peak of my article, photos of the drink, and the best part…the recipe! 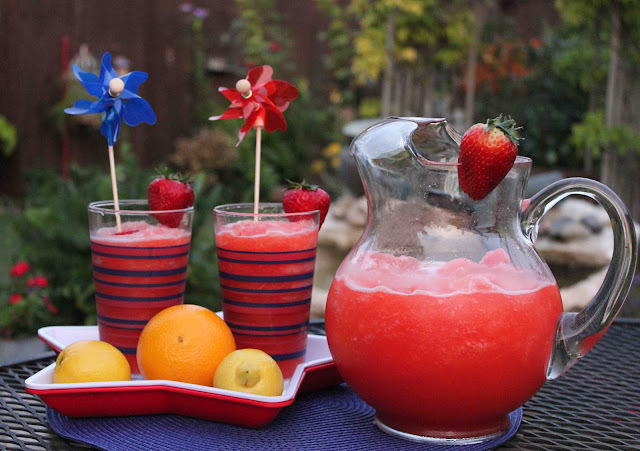 Now make your grocery list and head to the store tomorrow so you can make this fabulous punch for Memorial Day! The “Paula” referred to in this recipe is NOT Paula Deen. However, like the Food Network star, this Paula loves butter, is from the south, and also coins the phrase “ya’ll”. My mother-in-law, Paula, is the creator of this fabulous passionate punch recipe. Growing up Paula and her friends would spend hours playing ping-pong at their house in Paris, Texas. Back in her day, it wasn’t customary to offer a coke for someone to drink as they weren’t massed produced like they are now. Instead water, milk or Kool-Aid were the refreshment options. In order to attract the kids to their house (so that she could keep a watchful eye on them), Paula’s mother Martha, would always keep a container of punch in the freezer. The kids absolutely loved the punch and Paula’s house became the “hub” for neighborhood get-togethers. Years later, Paula continued her mother’s tradition by keeping punch (and now soft drinks) available to her kids and their friends. Generations later this punch recipe is just as popular as it was in Paula’s day. 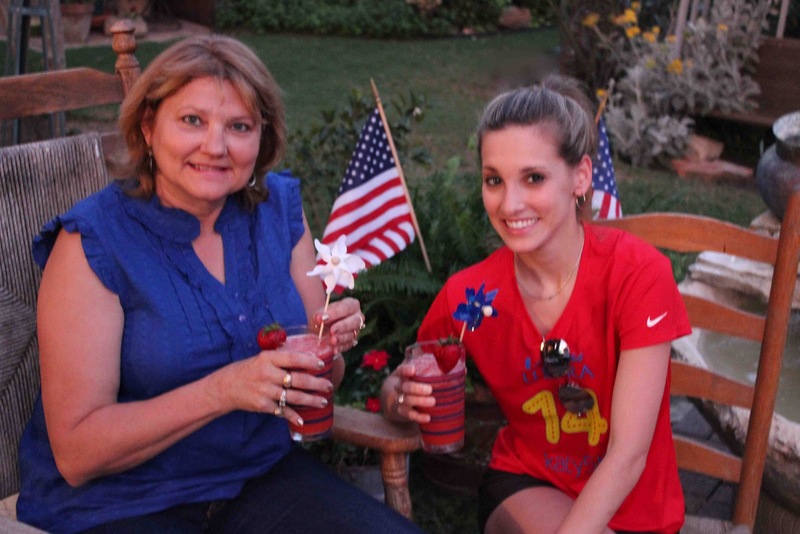 Paula and me sipping punch. My husband, Matt and me. 1. Dissolve Jell-O into 4 cups hot water. 2. Bring 2 1/2 cups sugar and 2 cups water to a boil. Add the juices, Kool-Aid and 1 1/2 – 2 quarts water. Freeze mixture in a large container. 3. When ready to serve, let mixture thaw so that you can scrape out slush. Pour ginger ale over slush in individual glasses and serve. * Note – the slush takes the place of the ice. Recipe from: My mother-in-law, Paula. 2 Responses to "Paula’s Passionate Punch"
This looks so refreshing!! Perfect drink for summer cookouts!